All theme packages that are purchased on this site come with support. All support inquiries and questions should be addressed to felix@richwp.com. Support will only be provided if you purchase a theme package from this site. RichWP product updates will be sent out to paying customers only. I have the right to stop sending out updates to certain customers. All products are property of RichWP. You may not claim intellectual or exclusive ownership of any RichWP products, modified or unmodified. Reselling RichWP products will result in the termination of your customer account. Without a customer account you will not receive any new releases or updates. Creating websites for customers or selling websites created with RichWP products is allowed. A lot of agencies and freelance web designers use RichWP products to create sites for their customers. 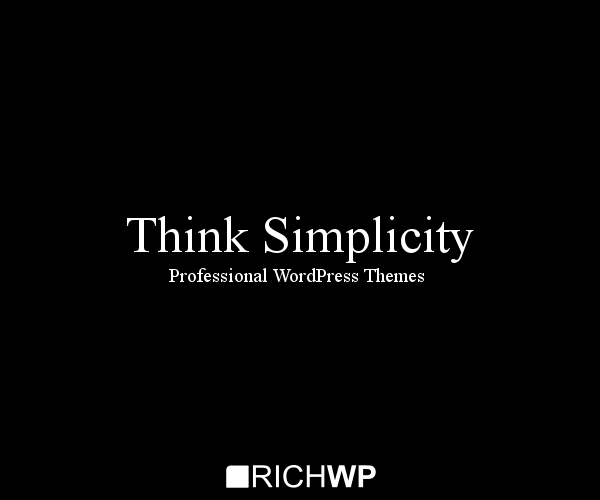 Feel free to use your RichWP products for as many sites and/or projects as you wish. If you run into any problems installing your RichWP theme, I will help you out. In the rare cases where I am not successful you will get your money back. In all other cases and due to the nature of downloadable products, all sales are final. No Refund will be given for service packages. You use RichWP products at your sole risk. RichWP shall not be liable to you for any loss or damage (including loss of data & profit). 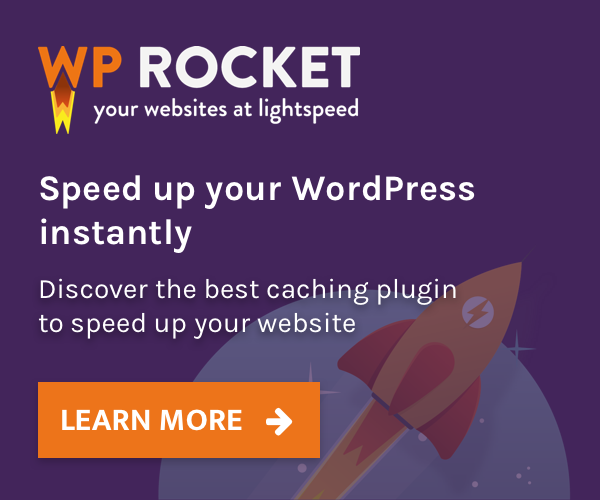 RichWP Themes are for self-hosted WordPress installations. Using RichWP Themes on WordPress.com is not possible. All RichWP.com themes are released under a GPL license. Theme support will only be given to customers who purchase a RichWP.com theme package.